At Lakeview Dental, we offer the latest in teeth whitening technology to help you to achieve the results that you desire. 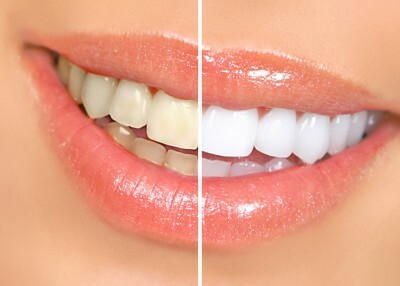 Over the counter teeth whitening products can only do so much. To begin the process, patients perform a two-week home treatment at home. After those two weeks, patients return to our facility to receive chair side teeth whitening treatments. At Lakeview Dental in the Lake View and Roscoe Village area, we utilize the safest and most advanced teeth whitening treatments. Our Ultradent® Opalescence Whitening System is combined with our Chairside Boost System and allows you to achieve dramatically whiter teeth. These treatments involve medically approved buffers and gels to whiten the top and bottom front eight teeth and to protect your gums and the rest of your mouth during the teeth whitening process. When combined with our in-home treatments, we can provide you with the most effective method to achieve the whiter smile that you have always wanted. Contact us today to find out if our teeth whitening services are right for you! We pride ourselves on offering the best possible dental care available and going above and beyond for our patients. 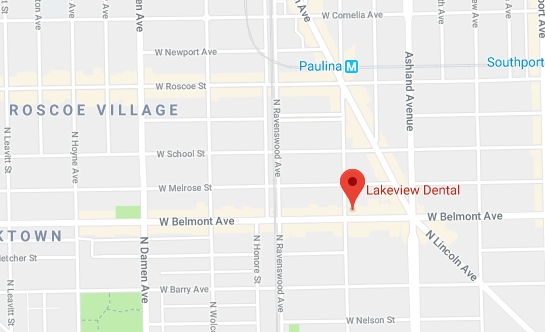 Whether you are looking for teeth whitening, a general dentist, braces, Invisalign®, or sedation dentistry in the Lake View and Roscoe Village area, we can provide you with the care you need. We are dedicated to providing the highest level of care and service to every member of your family. Contact us today to experience the Lakeview Dental difference!